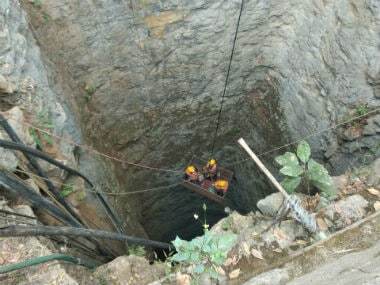 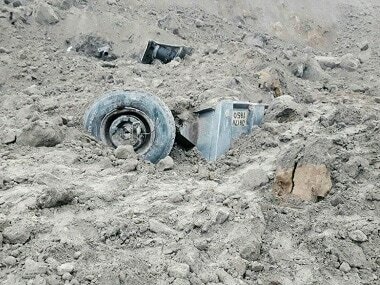 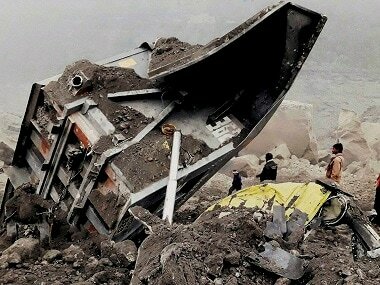 The fate of 15 miners trapped inside an illegal coal mine in Meghalaya’s East Jaintia Hills district is still unknown. 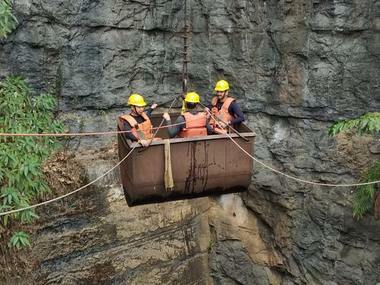 On Thursday morning, the 320-feet-deep and 20-feet-wide mine in Meghalaya got filled with water, rendering 17 men digging coal inside unable to come out. 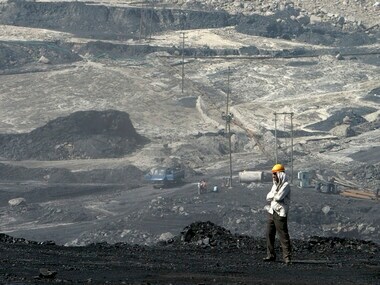 Coal India had envisaged an output of 630 million tonne for the current fiscal, but later revised it to 652 million tonne as an aspirational target. 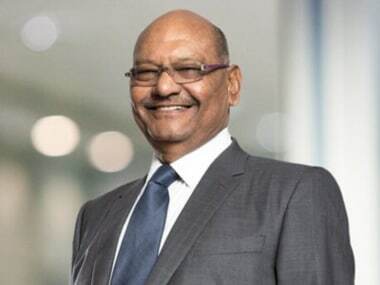 Vedanta will reportedly play the role of a "catalyst” if Anglo American decides to set foot on the Indian subcontinent. 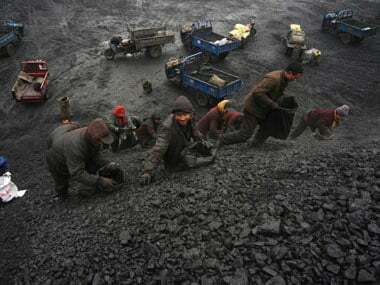 Several workers are feared trapped in a coal mine that collapsed late evening on Thursday in the Lal Matia colliery of Godda district in Jharkhand, reports said. 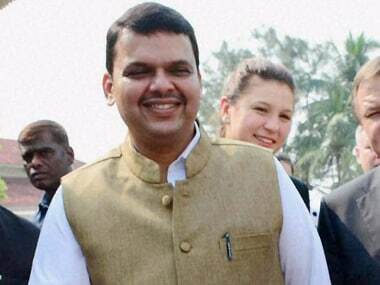 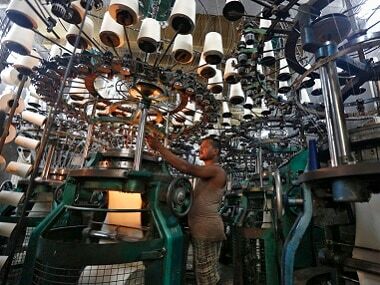 Western Coalfields' (WCL) Penganga open cast project will benefit the people in nearby areas as ample coal will be available to Maharashtra State Power Generation Company Limited (MahaGenco) to provide electricity at cheaper rates, Chief Minister Devendra Fadnavis has said. 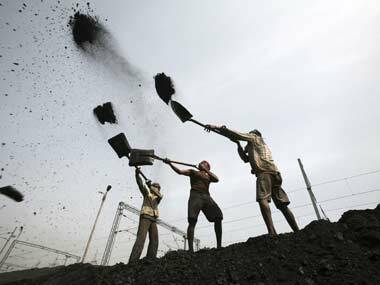 Irked by the government's 10 percent stake sale in Coal India Ltd (CIL), trade unions have warned of a 'non-cooperation drive'.